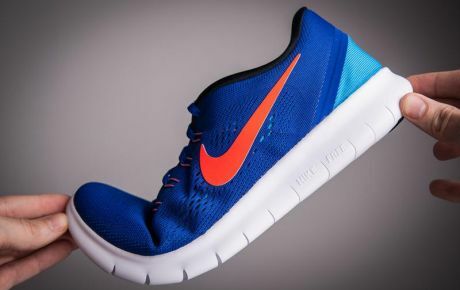 Running Shoes: How to Choose a Good Pair? Did you know humans are natural runners? If you have lost touch with running, it’s time you started. Best way to start according to us is to get the right shoe for your feet. With countless brands, different sports and a variety of shoes to choose from, your task sure is daunting. Just answer these questions and you will know what the right shoe is for you. 1. Do you run or walk? If the answer is running, you should remember that running shoes are more flexible with better cushioning and ankle support. They are meant to support the impact on the feet. However if you are planning to walk, your shoes would be stiffer with adequate cushioning. It is advisable to get one shoe for each. 2. What kind of feet do you have? A worn out look on the inner part of the shoe sole indicates that you may have ‘flat feet’. Your feet would need a shoe with a firm sole. However, you would have high arches if the sole of your footwear are worn out at the outer sides. You would need a shoe with lots of bend and cushioning. 3. How do you run? When you run, your feet hit the ground. But it is important to know which part of the feet hit the ground first. Study your running style. Unless you are a sprinter, you will be mostly using your heels. Get shoes that have a snug fit and are cushioned at the heels. 4. Do your feet like the shoe? Ask them! Snug heels and space to wiggle toes are a must. 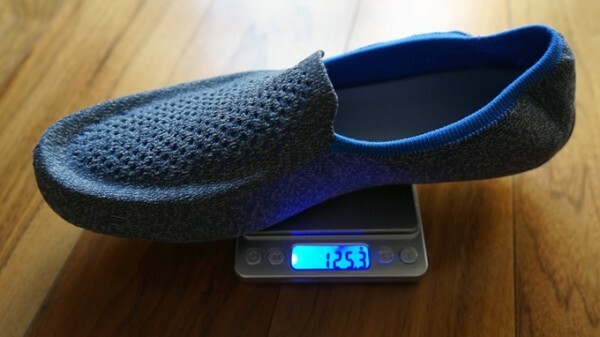 Shoes with breathing fabrics are better for happy feet. Light weight shoes help in better runs too.